ZIMBABWE - AFRICA's PARAdISE, IS IT OK TO GO? It is a country that has been described as "Africa's Paradise". It is blessed with a rich diversity of natural beauty and boasts some of the best game viewing opportunities in Africa. Victoria Falls is an unforgettable sight - a curtain of water 1.7 kilometres wide that plunges 107 metres, the spray creating a mini-tropical rain forest along the rim. Upstream visitors can view the wildlife on "Sundowner" cruises while downstream the swirling waters are ideal for white-water rafting. Lake Kariba, a man-made inland sea some 200km long and 40km wide, offers a variety of leisure options, including fishing, boating and cruising. There is abundant wildlife on its banks. On the southern shore is the Matusadona National Park, where the Sanyati Gorge is a spectacular sight. Elephant, buffalo, rhino, hippo and a vast range of antelope species can be seen. Mana Pools National Park is one of the country's World Heritage Sites. Formed by the meandering of the Zambezi River, the pools can be explored by canoe or on foot. A profusion of big game is attracted to the waters during the dry months of September and October. In Hwange National Park more than 100 different mammal species have been recorded as well as 400 types of birds. Elephants are found in large numbers. All the big cats can be seen as well as black and white rhino, hippo, sable antelope and zebra. With its craggy peaks, forests of fir-trees and mountain streams, The Eastern Highlands have been likened with the highlands of Scotland. To the south-east, near the town of Masvingo, is the Great Zimbabwe national monument. Another World Heritage Site, here are the stone ruins of a city built by an African civilisation that flourished between AD 1250 and AD 1450. Some 260 km south-east from Masvingo, on the border with Mozambique, is Gonarezhou National Park. Many animals that are found nowhere else in Zimbabwe live here, like suni, nyala, and roan antelope as well as wild dog and bat-eared fox. The capital and main international gateway, Harare is a lively, modern, spacious city with several places of interest. Enjoy a pleasant stroll though the National Botanical Gardens or shop for souvenir bargains in the Mbare Public Market. Day tours are organised to the Sculpture Gardens, about 70 km from Harare. Close to Harare is Lake Chivero, a resort area, with watersports options. The southern shore is home to zebra, giraffe and a variety of antelope. Zimbabwe's second largest city, Bulawayo, with its wide tree-lined streets and colonial architecture, boasts an excellent rail museum. A 30 minute drive from the city is the Matobo National Park a vast, rocky wilderness where the wind has carved the rocks into incredible formations. Cecil Rhodes is buried here. There are also hundreds of caves, richly decorated with San (Bushmen) paintings. House boats are a popular option on Lake Kariba, while canoeing is offered on the lake and at Mana Pools. Bulawayo is the base for hot-air balloon safaris over the Matobos National Park. A luxury steam train runs between Bulawayo and the Victoria Falls. The Eastern Highlands attract hikers, climbers, trout anglers and golfers. Enthusiasts of steam trains should head for the Railway Museum in Bulawayo. A luxury steam safari operates from here to Victoria Falls. Air Zimbabwe has been one of the casualties of the economic crisis in Zimbabwe. Currently, the easiest way is via one of the many international hubs into Johannesburg and then connecting to Victoria Falls. There are two flights daily in the morning with either South African Airways or British Airways. There is also a network of regional flights into Harare from most African countries and there are good connections to and from Mauritius in the Indian Ocean. 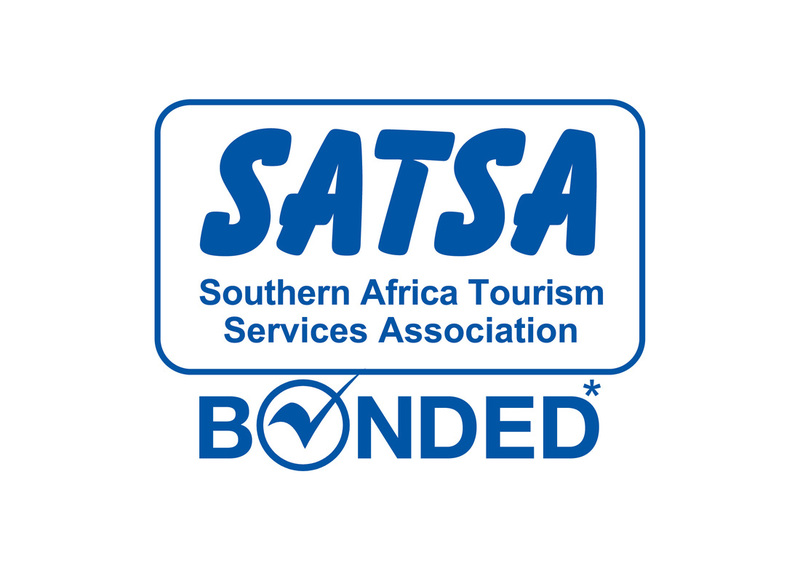 A wide range is offered, from top international to budget hotels, game lodges, tented camps and self-catering units. A Yellow Fever certificate is required if you are arriving from an infected area.Immunisation is recommended against hepatitis A, polio, tetanus and typhoid. Malaria exists from November to June in areas below 1,200 metres and throughout the year in the Zambezi Valley. There is little risk in Harare and Bulawayo. There is also a risk of rabies. The transport system in Zimbabwe is good. Domestic flights connect the main centres, alternatively there are bus and train services. Taxis operate in towns and cities while car rental is widely available. Summer runs from September to April, when temperatures average 25-30°C, with the hottest month being October. In the winter it is generally dry and sunny, with temperatures averaging 15-20°C. The rainy season lasts from November to March. June to October but outside of that great value to be had.